Congratulations! New Mr and Mrs !! 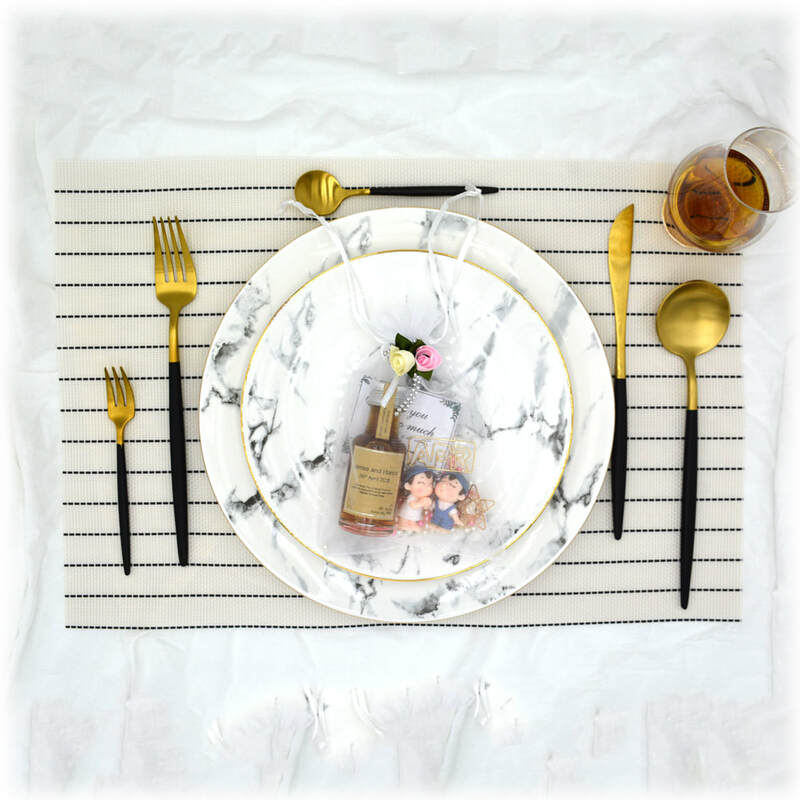 People came to your party and it is time to return the wedding favor with some small gifts. 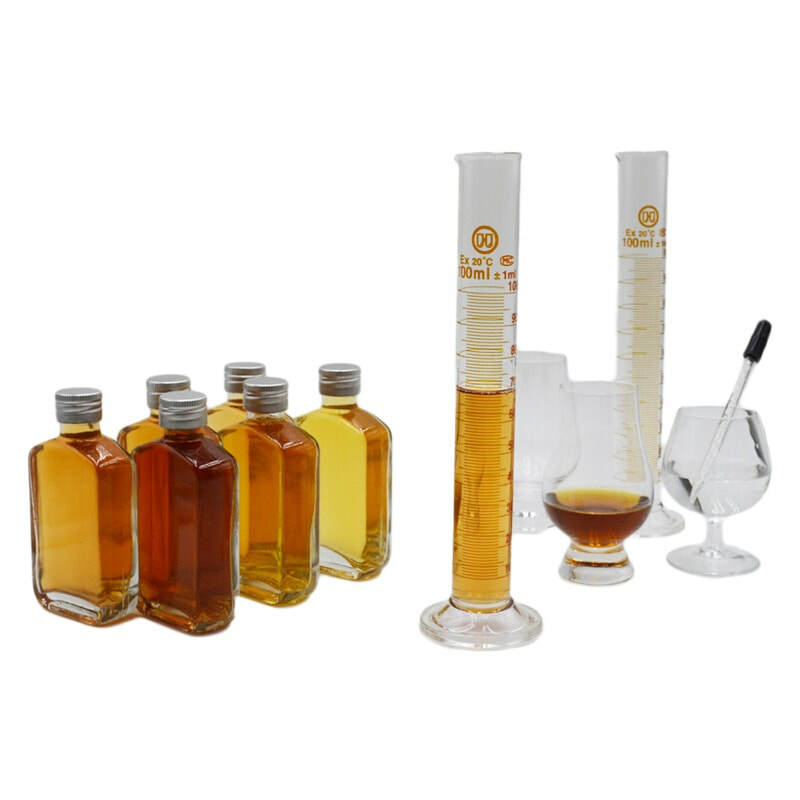 If you or your other half is a whisky lover and would like to spread the love of it to others, what is better than a small whisky sample for everyone to enjoy! You can even blend your own blend and make everyone remember your great day by not only from photos, but by their smelling and tasting memory as well! Wedding favor like chocolate, cookies and even bottled candy are great. However, there is nothing left after you finish it and there is no trace of them every exist. Using our whisky as your wedding favor, if your guest is not a drinker, they can use it as a decoration and put it at home. ​If they want to save for later, whisky have no expiry date and they can enjoy it whenever they want. Even if they had already finish the bottle, they can still put it up as a decoration since the bottle is greatly designed and could include your wedding photos on it as well. For you Mr and Mrs, you can order a few more bottles when you order with us. In this case, you can enjoy these bottles maybe once a year on your wedding anniversary. This can help you recall your wedding day and may you live like you just got married every year !! Like your other half, our wedding favor will be created to fit your wedding as well as how you fit each other. Not only you can choose the content of the whisky, you will be able to join our design team to create the packaging and design you wish on it. Ranging from the outer packaging to the label on the bottle to the actual shape of the bottle, we can customise it however you want. From plain text design to a full colour photo with silver or gold plated on it, we can do it just for you to guarantee your satisfactory with our product. If you have any crazy idea about anything you want to do with the wedding favor, you can contact us at anytime. Maybe the idea you thought is crazy isn't that crazy after-all and we can actually do it for you !! What is the best way to create your own wedding favor while having fun with it other than being able to create the core content of it?? 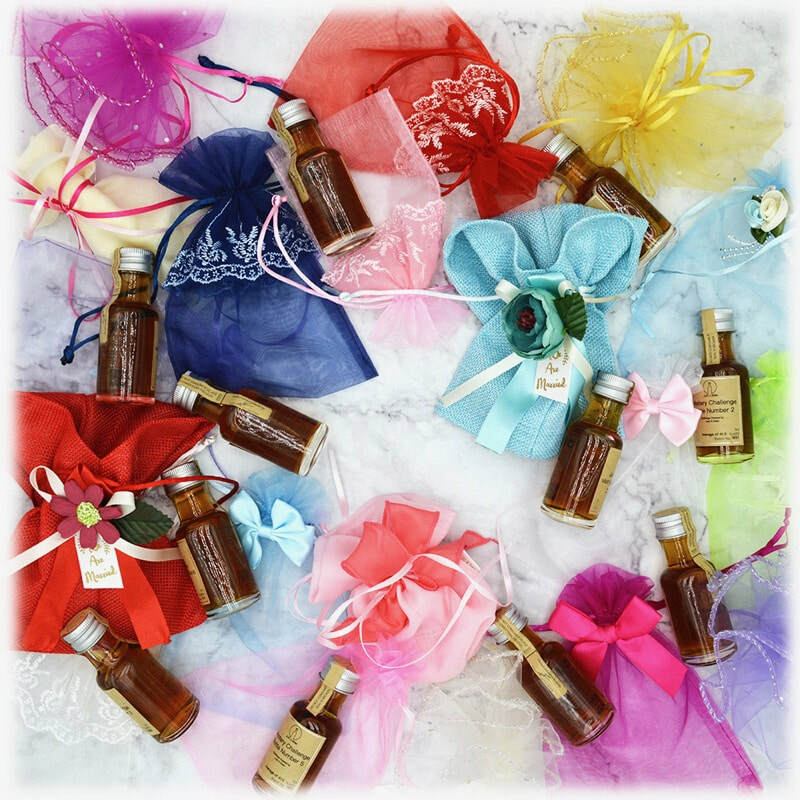 ​Unlike other wedding favor where you can only customise the other packaging with them, you can actually create and blend your own whisky with us for you wedding favor. For some of our package, you will be able to meet with our malt master and to attend a free workshop with him. During the workshop, not only you can learn more about the whisky, you can also get to blend what is going to be in your wedding favor that day ! !